Trick your friends into thinking that you are visiting another country. You can be in Rome, London, New York or simply anywhere in the world. It’s simple and great fun to trick people with. 1. When you first launch the app, select the Country you wish to show you are visiting. You can close this window anytime to go to the map screen. 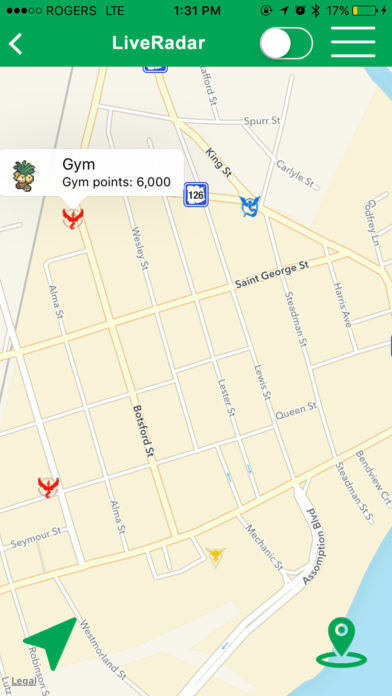 From the map screen just enter the name of a city in the search field. 4. 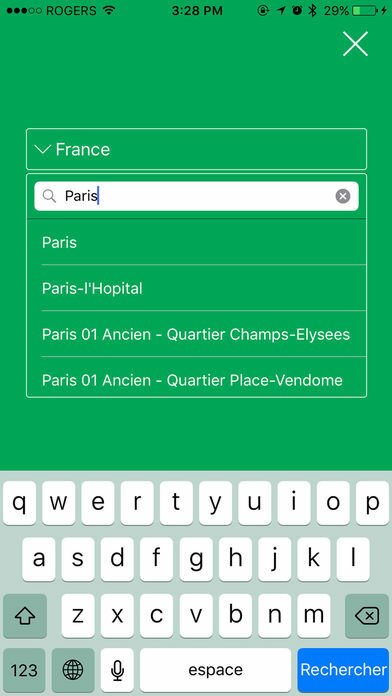 When you select a country, the app will provide a list of available city,this will make it easier if you don’t know any city names of a country. 5. 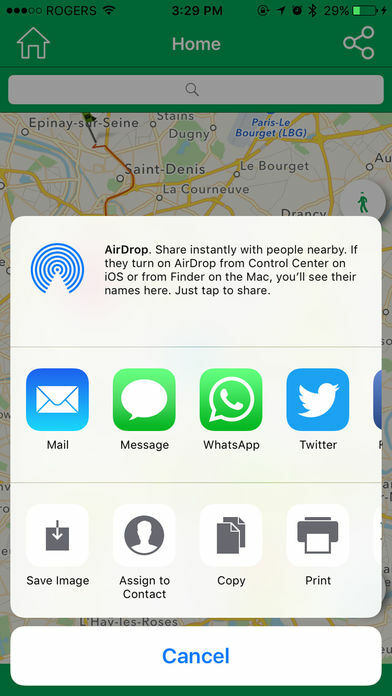 Click on a location, then select Share button to share this location. 6. 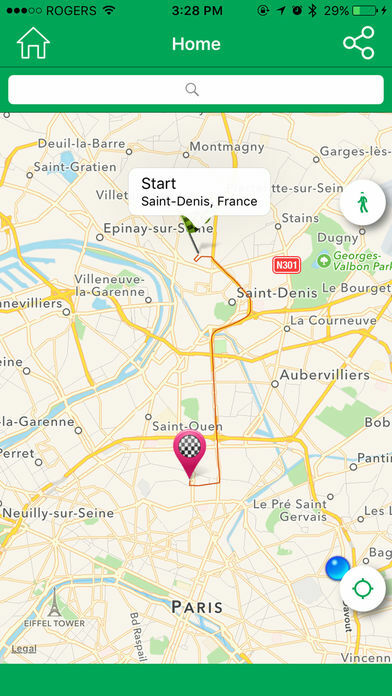 Not all cities are available from the Maps, but you can drag over the map and select directly a prefered place manually. 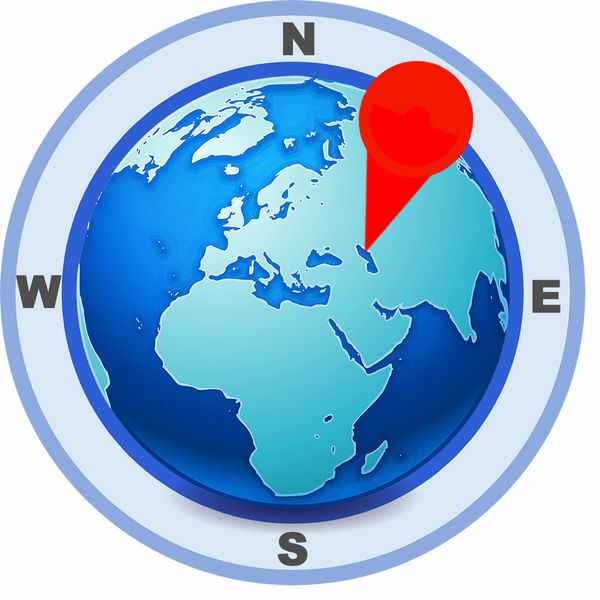 Note: This app does not change the gps location of your device. 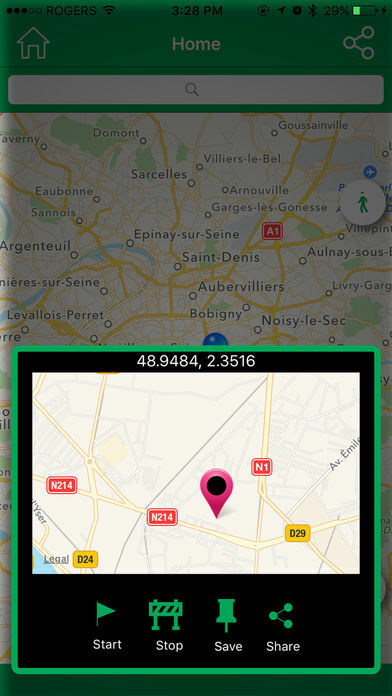 The app will point to a random location in the city of your choice so you can trick your friends pretending being in a different city.